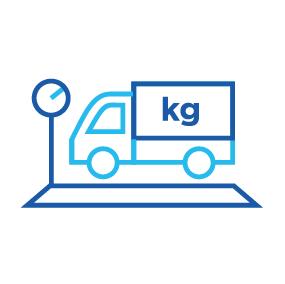 Handles all incoming or outgoing weighbridge transactions relating to raw-material deliveries or finished-goods collections, linking these to specific purchase orders, contracts or sales orders. 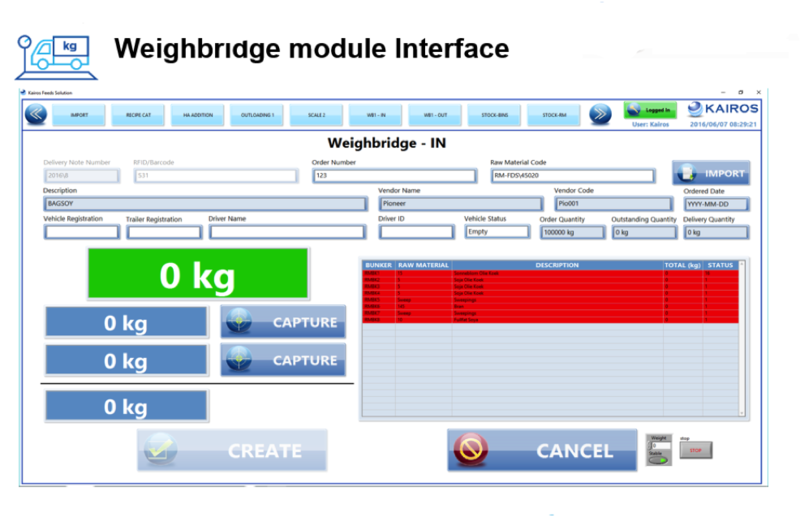 Captures client and supplier info along with product info and weighbridge scale weights. License-disc reader for vehicle and person registration to electronically capture all vehicles moving in and out of the premises. Reduces finger faults by being able to select or import info to complete the weighbridge transaction. Destination selection of raw-material deliveries assists to prevent contamination at intakes. Issues an RFID card to link the transaction to other relevant processes, like the intake or quality lab procedure. Interfaces to customer’s financial database, allowing for the automatic retrieval of order info.